Every week, before Shabbat services, we gather to discuss the weekly Torah portion. It is amazing how just a few verses can inspire such meaningful dialogue. Using the guidance of modern and ancient commentaries we delve into the deeper meaning behind the words of our sacred texts. See the calendar to confirm dates. Join us as we journey through the Torah in weekly thought provoking discussions. Using "The Jewish Study Bible," we explore commentary and read the Torah in its context, delving into theological challenges, ancient near-eastern customs, and modern day relevance. 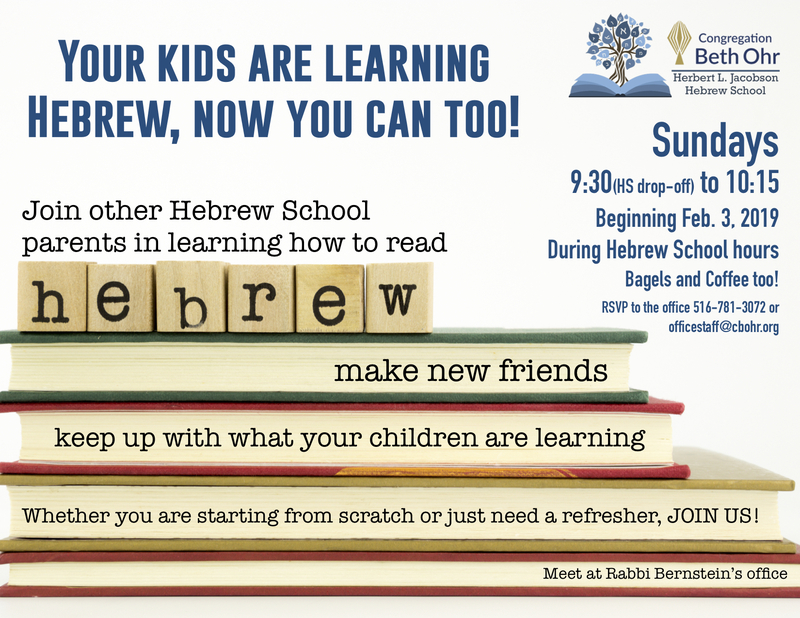 Contact the Bellmore Jewish Center office for more information and to RSVP (516-781-3072). Taking off of the TV program, "The View," our version discusses modern day issues in relation to ancient texts. We are discussing Jewish approaches to "infertility, medical ethics, women and purity, Jewish divorce..."